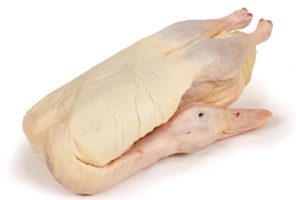 Our premium, non-eviscerated duck is processed with head and feet attached and is thoroughly examined for high skin quality. 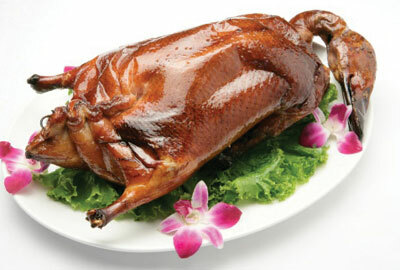 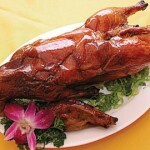 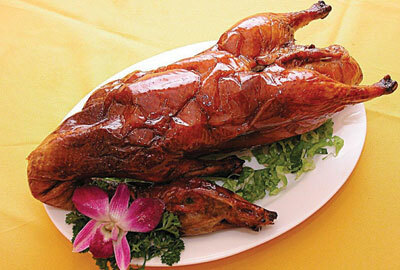 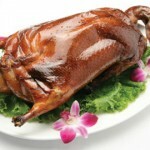 Our Confucian Style duck are used mainly in traditional Asian style cuisine preparations. 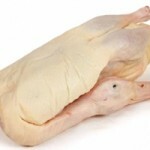 Details: 5.0 - 7.0 lbs.Class Case Weight 33-42 lbs.